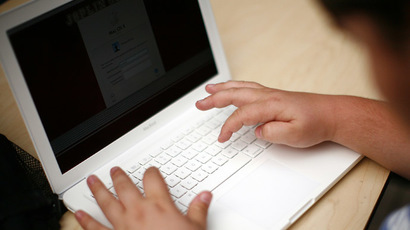 Russian children under 14 could effectively be banned from using social media networks under a new draft bill prepared by the legislative assembly in the country’s Leningrad Region. According to the draft, owners of social network platforms would have to register new users only after they provide their passport data. The bill would apply to Russian and foreign citizens alike, with lawmakers also proposing fines of between 100,000 and 300,000 rubles (about US$1,700–$5,260) for companies that fail to observe the ruling. Users who provide false passport data for registration could face fines of between 1,000 and 3,000 rubles ($17–$53). The fresh draft also reads that users should be allowed to create not more than one page per platform, and should use their real names while doing so. Violation of this rule would be punishable with fines of up to 300,000 rubles ($5,260) for service owners and up to 5,000 rubles ($88) for users. Registering on social platforms using real documents would also allow lawmakers to enforce restrictions on mature content. According to the bill, service owners must prevent under-18s from joining communities or following pages with mature conten.t If children were to find a way to bypass the ban, their parents would be fined up to 2,000 rubles ($35). The draft also seeks to prohibit any advertising of magic and occult services and designer drugs (substances that are so newly developed they have not been banned yet, but that affect users in a way similar to illegal drugs). One of the sponsors of the motion, deputy Vladimir Petrov of the Leningrad Regional Legislature, said in comments with Izvestia daily that he and his colleagues want the new bill to come into force on January 1, 2018. Petrov said that this would give service providers enough time to change their user agreements and delete accounts created by people under 14. Representatives of major Russian social networks said that to them the bill looked a lot like an April Fool’s joke. A spokesman for the popular Vkontakte network told RBC news agency that lawmakers might as well order users to pass physical training tests before logging in, while a spokeswoman from the social network site Odnoklassniki said that, coming as it did on April, 5 the news seemed several days late. 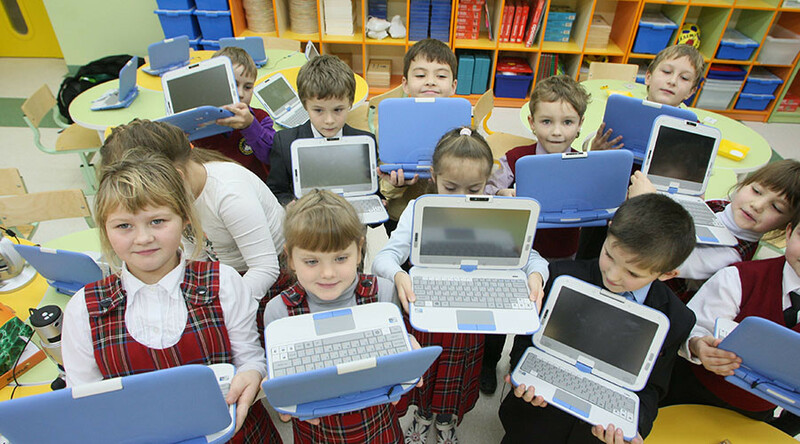 The Russian ombudsman for business rights, Dmitry Marinichev, called the bill “heresy” and added that even if passed it would never work in practice, because children have a natural need for communication. In mid-2014, Russia introduced a law obliging all blogs with 3,000 or more daily readers to follow many of the rules that exist in conventional mass media, such as tougher controls on published information and the ban on the use of explicit language. Such bloggers also have to register with the state watchdog, Roskomnadzor, disclose their real identity and follow the same rules as journalists working in conventional state-registered mass media. In July 2016, President Vladimir Putin signed into law a set of anti-terrorist amendments which included a provision that mandated large fines or prison terms ranging from five to seven years for public calls to terrorism or justifying terrorist crimes, including via the internet.